The CNM Catalog is a student’s official guide to programs, courses and policies at Central New Mexico Community College (CNM). The CNM Catalog is a summary of information of interest to students; it is not a complete statement of programs and policies. The college reserves the right to change any provisions or requirements of this catalog at any time. Catalog supplements reflecting changes will be published as required. This edition covers academic programs for the 2018- 2020 academic year. Information in it is accurate as of June 2018. Students may choose to complete their program requirements as defined in the catalog in effect when they earned their first credit(s) at CNM or a later catalog as long as the catalog is not more than five years old. 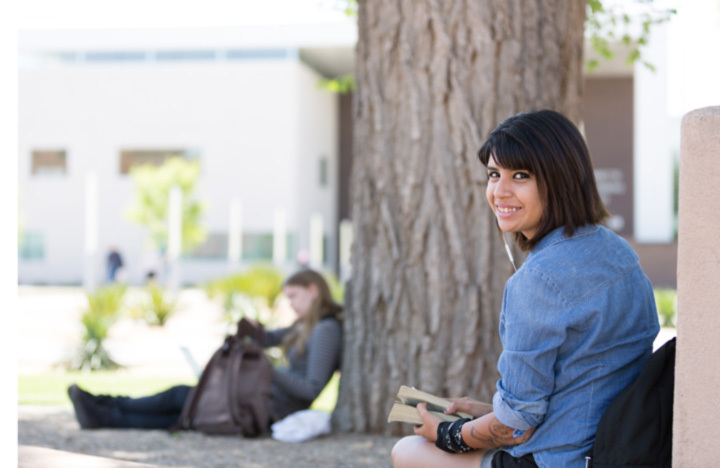 Time of attendance is defined as the period of time between the student’s first earned credit hours at CNM through their last earned credit hours at CNM. Information in the CNM Catalog is subject to change. Not all programs and classes listed in this Catalog are offered at all campuses or every term. If 50% or less of the class capacity enrolls in a course, the course may be canceled. To access earlier CNM catalogs visit Archived Catalogs. For dates, times and locations of specific courses and course sections, see the Schedule of Classes. Search. The catalog is fully searchable. Choose your search options at the top of the left-hand navigation. Degree Planner. When you choose an academic program or major - or to help you choose - print out your path to graduation, term by term. Portfolio. My Portfolio - allows you to record and track your favorite programs and courses. Where’s My Course? at CNM, along with a detailed chart of programs and courses renamed or discontinued. An annotated list of changes made to the current catalog, updated as edits are made. Guide to Icons used in this catalog.